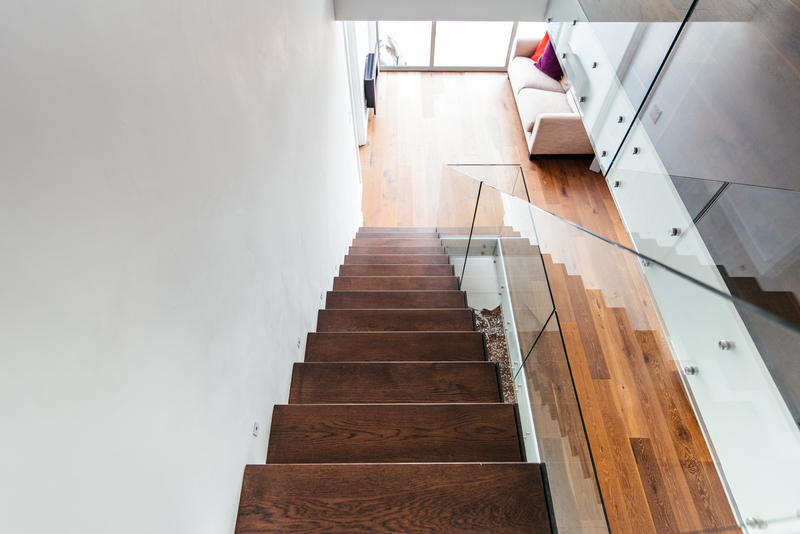 Your home is your safe haven, and you want to make sure it’s the safest it can be. 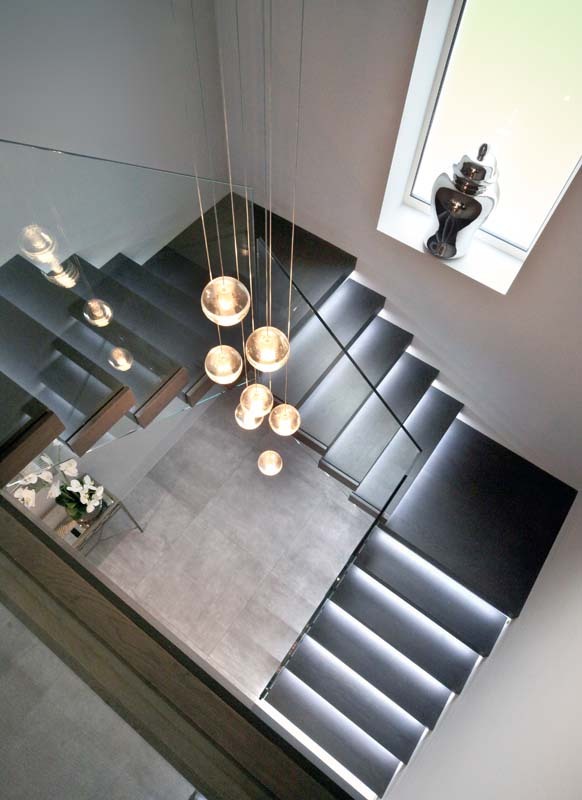 Next aspect that you need to take under consideration is design, which is an integral part of your interior. 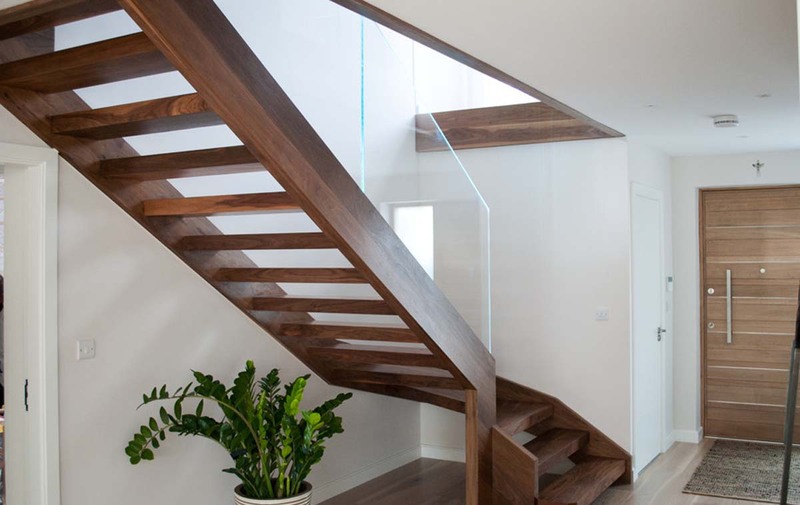 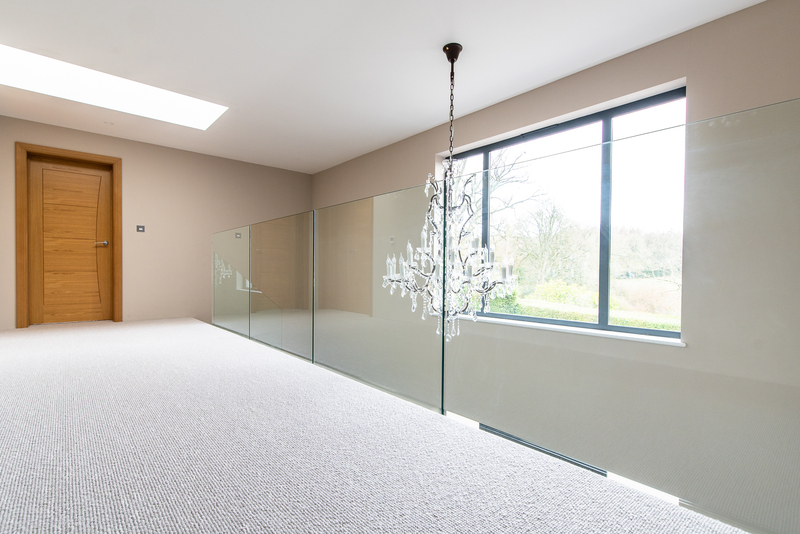 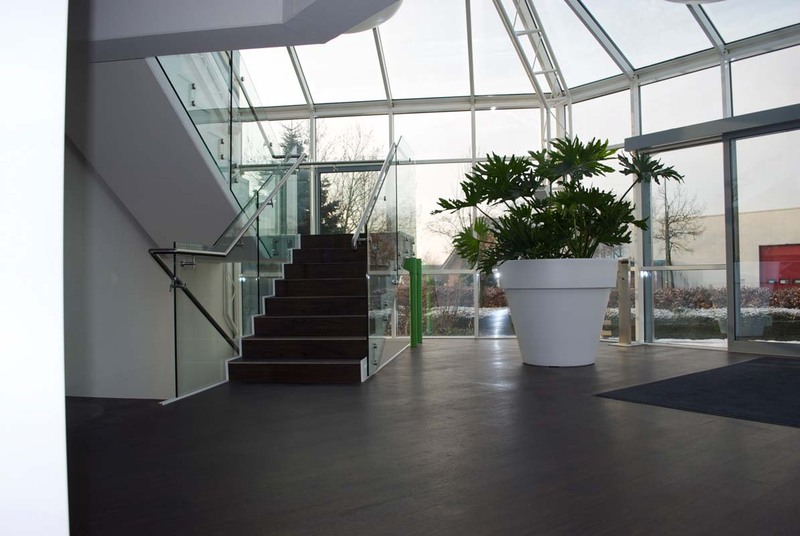 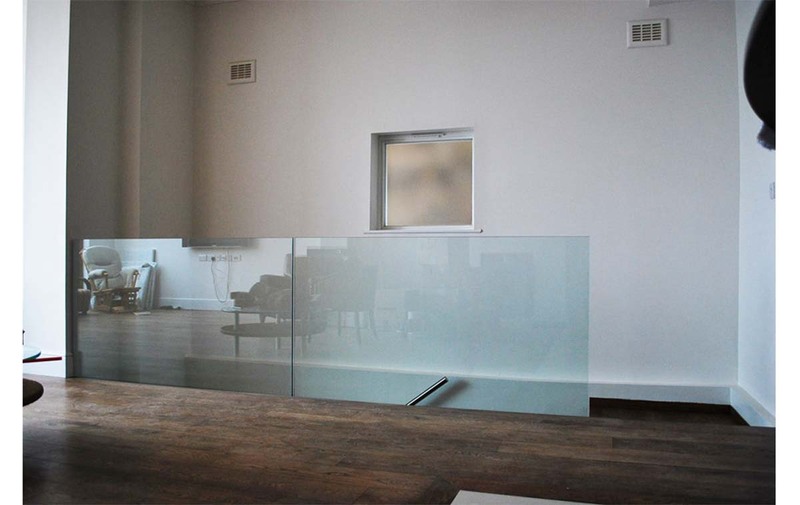 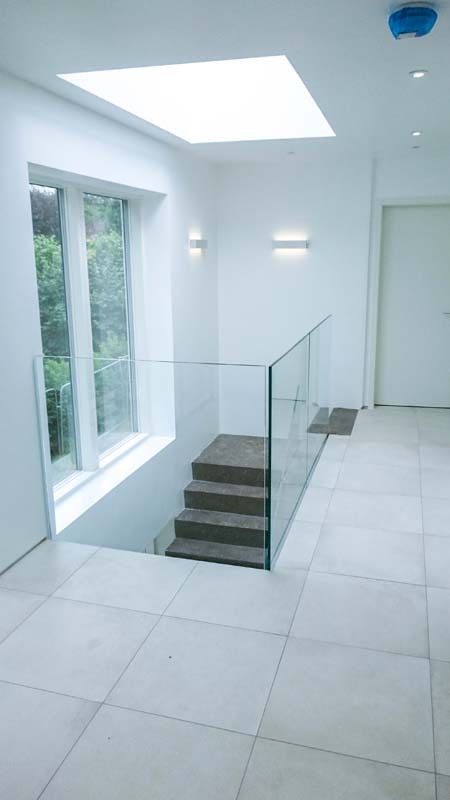 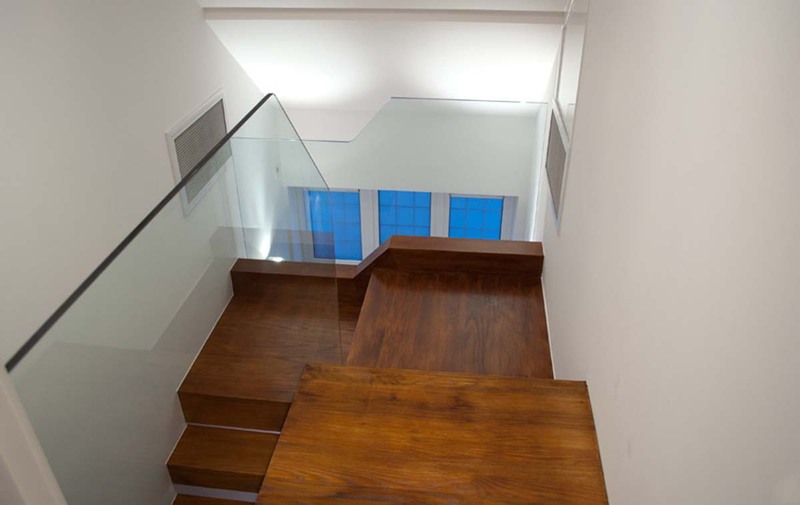 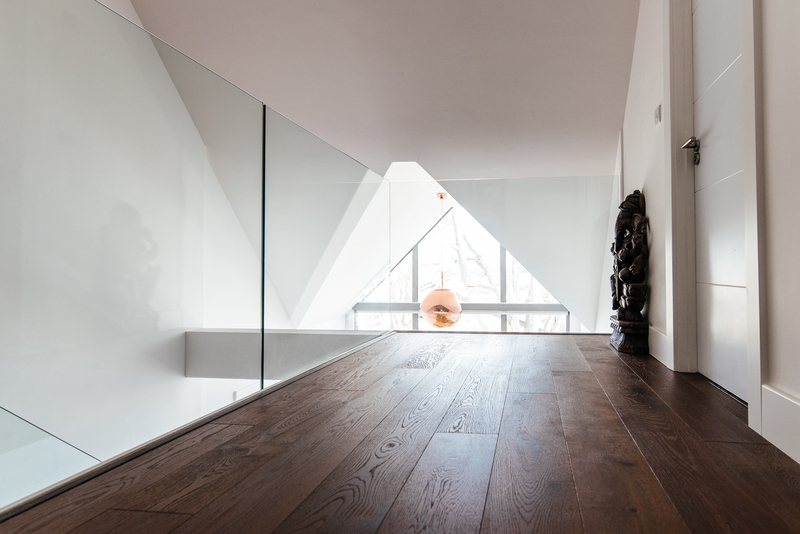 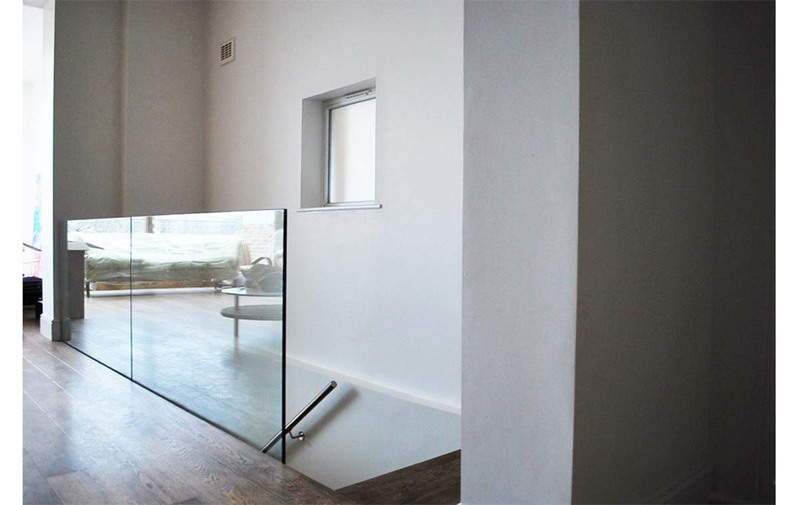 Light accommodating, modern and minimalistic appearance of balustrade is exactly what you can expect from our frameless systems. 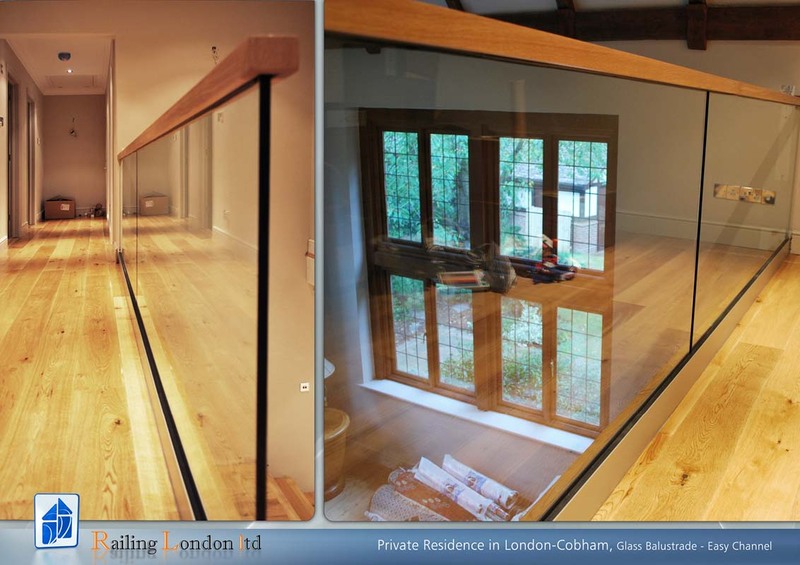 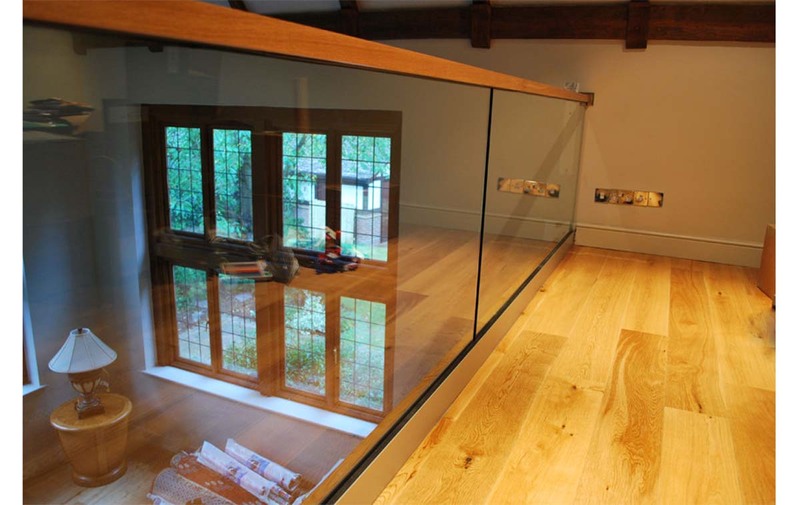 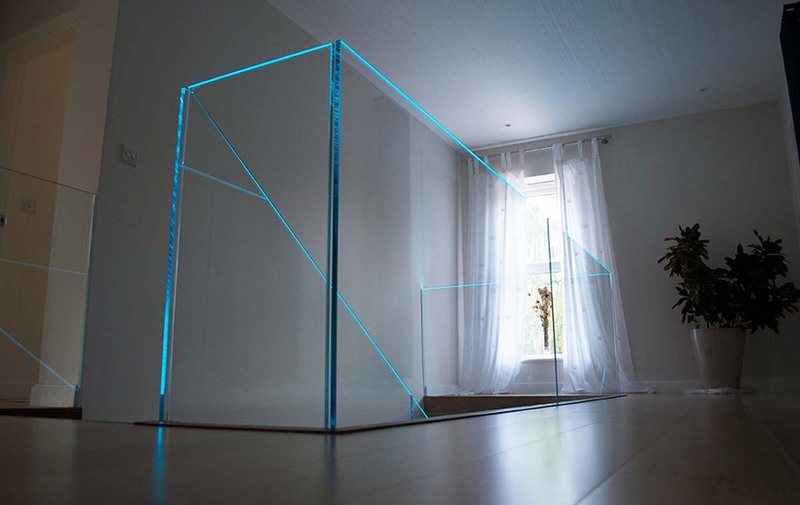 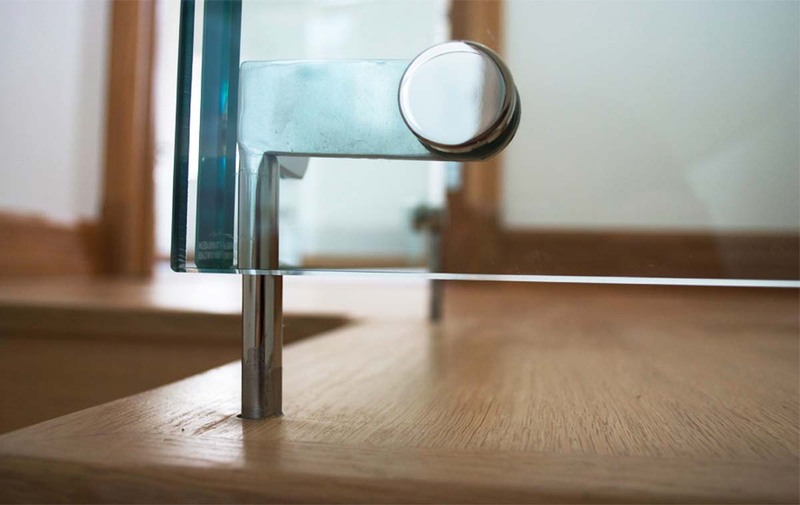 As long as delicate and discreet fixings which are making an impression of floating glass in either classic or more fancy way. 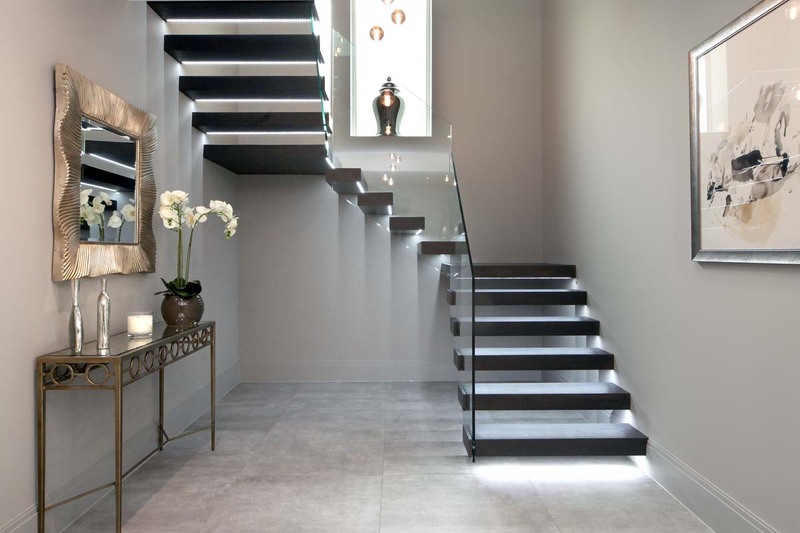 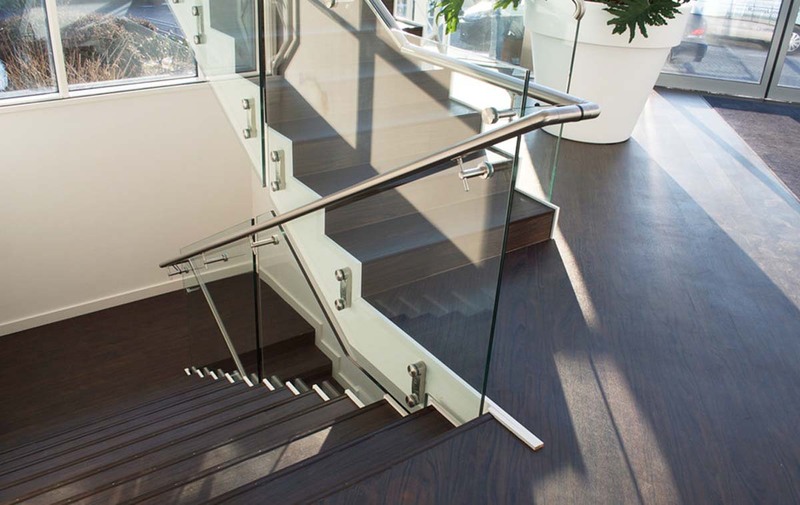 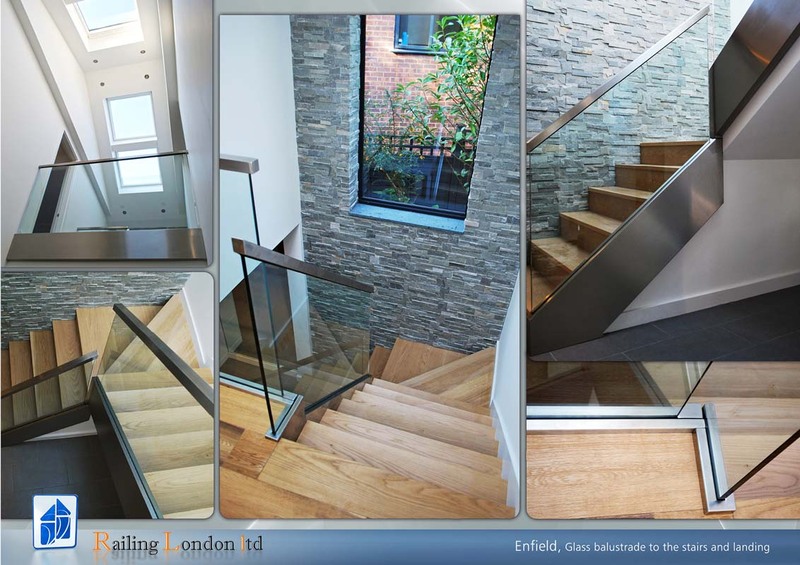 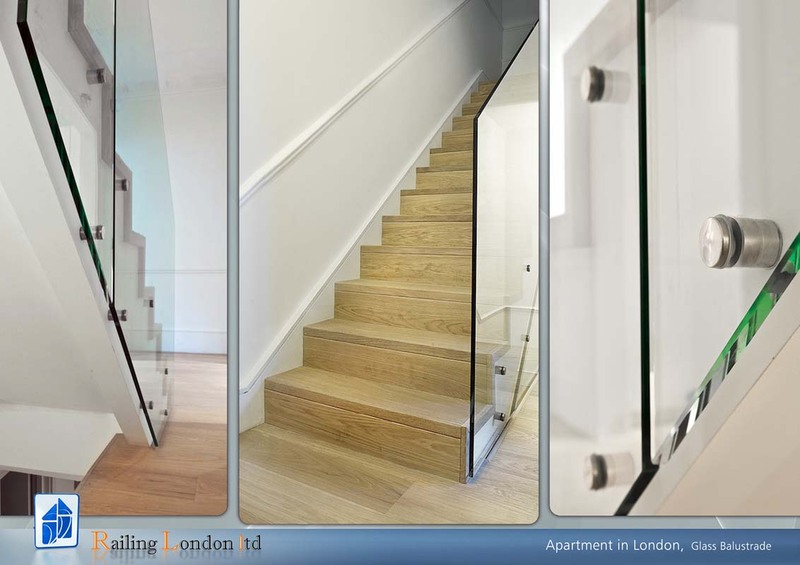 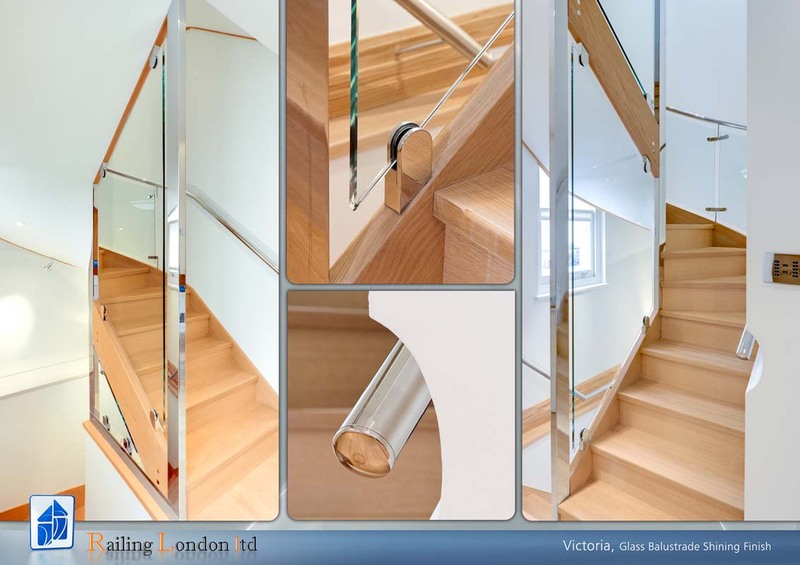 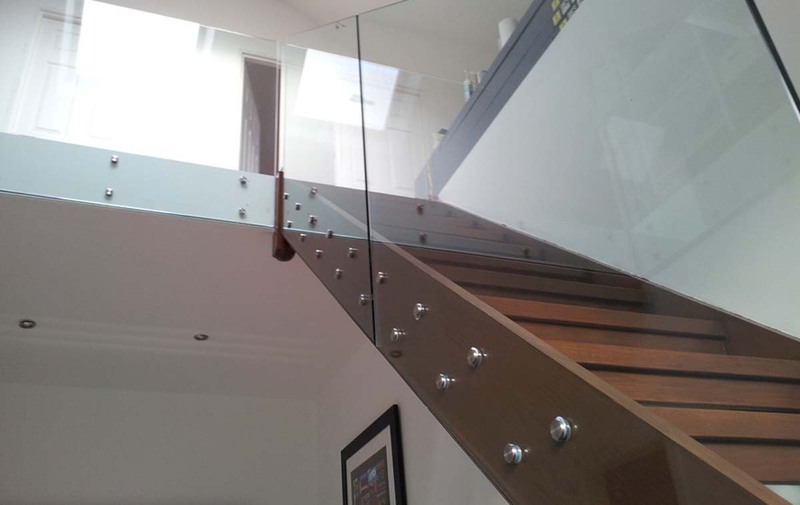 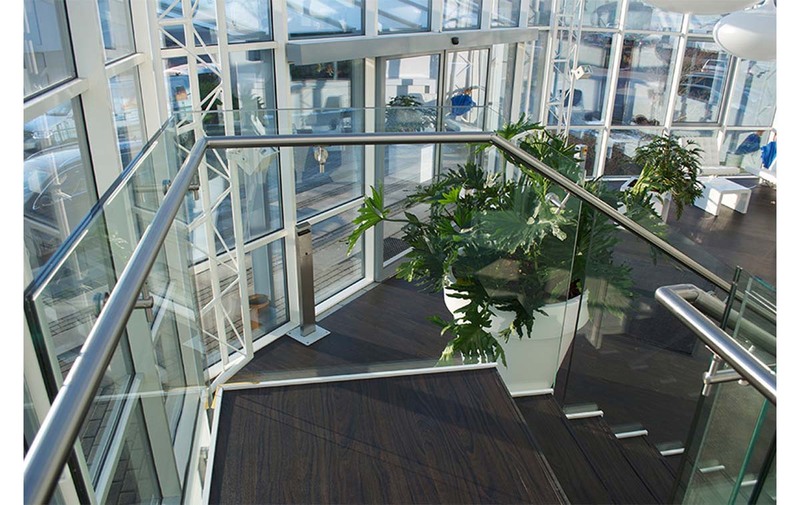 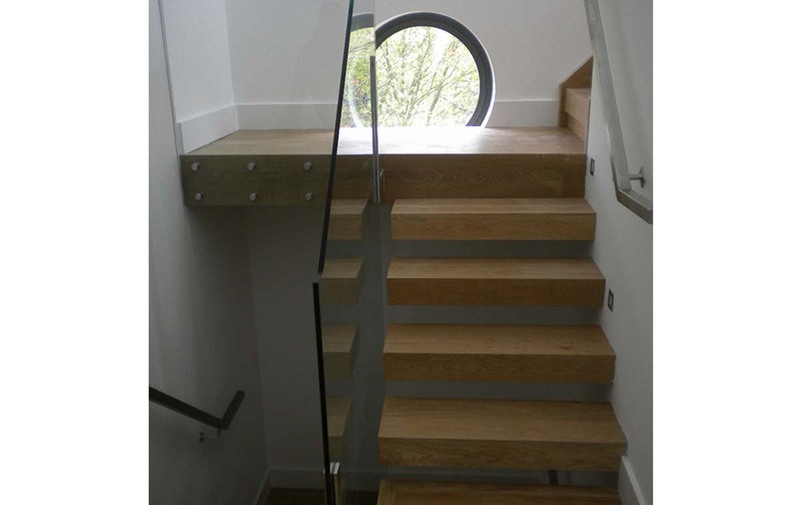 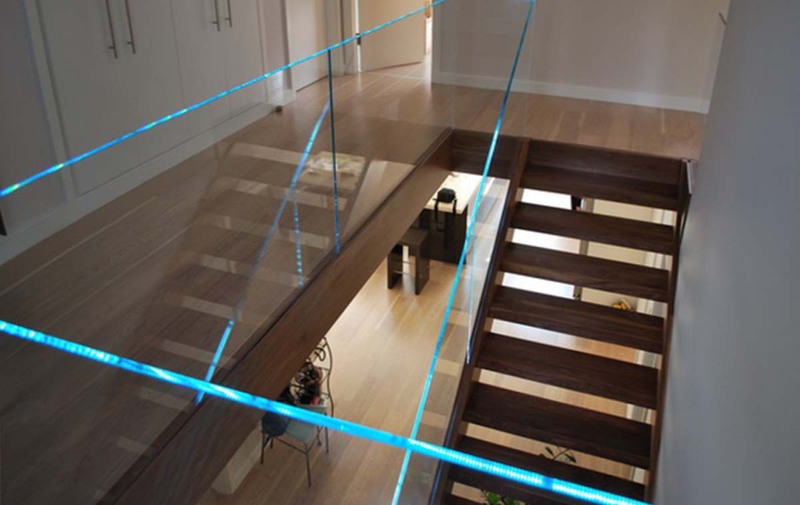 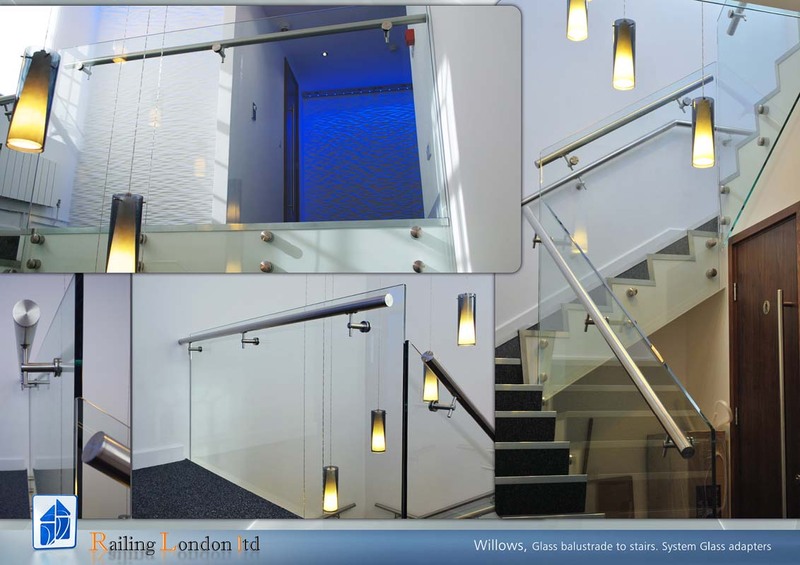 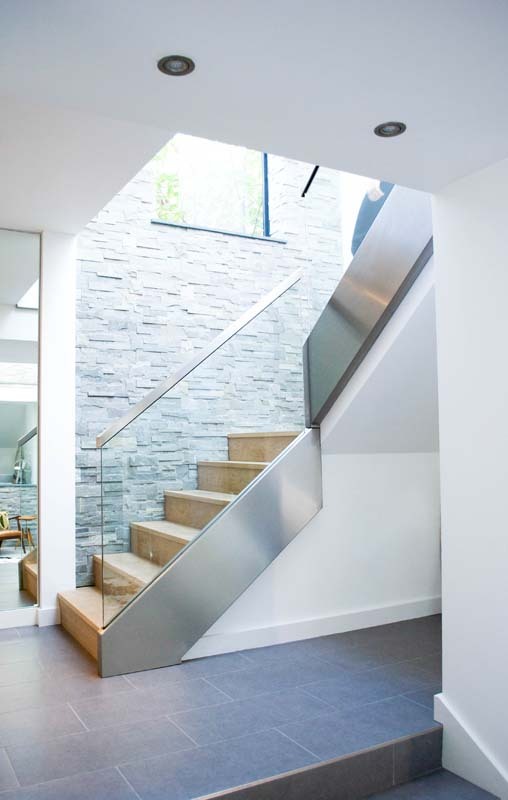 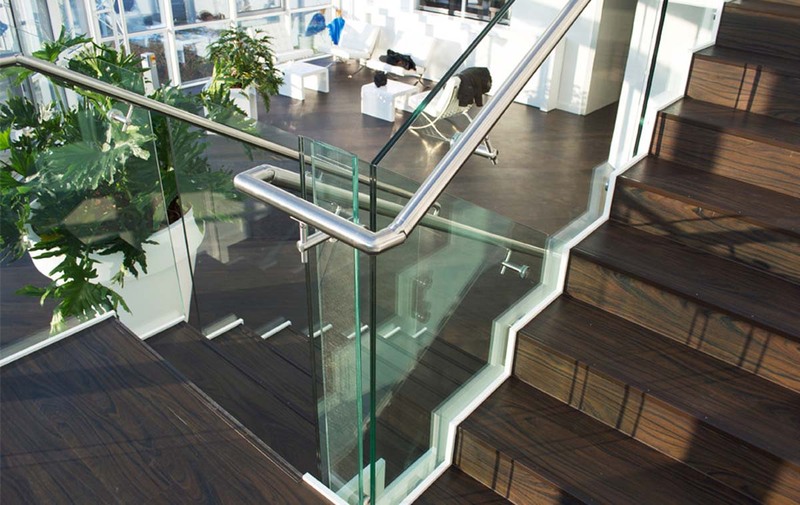 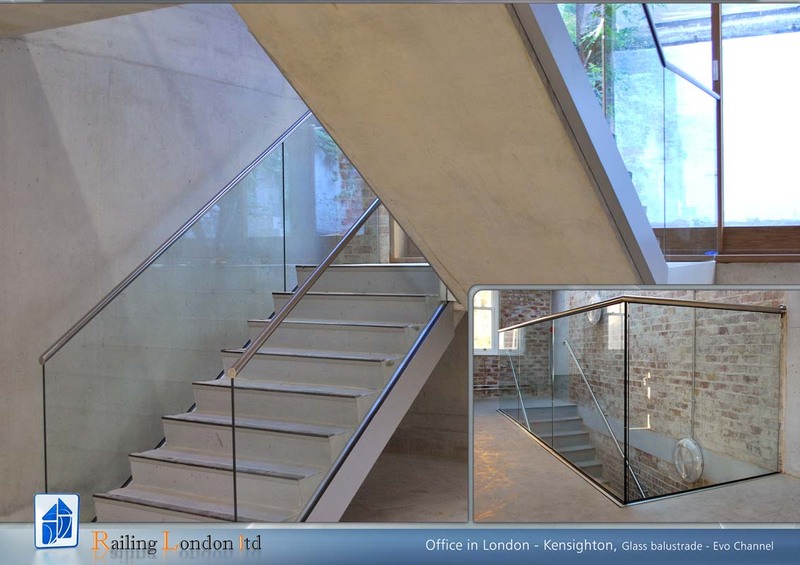 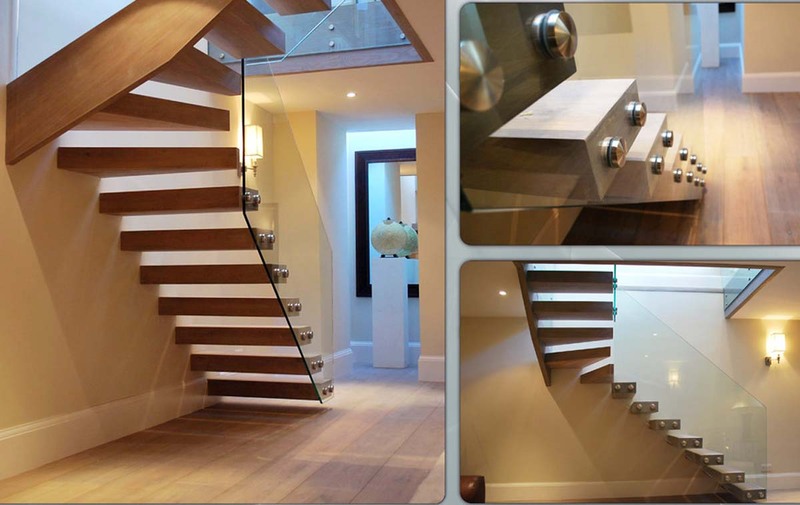 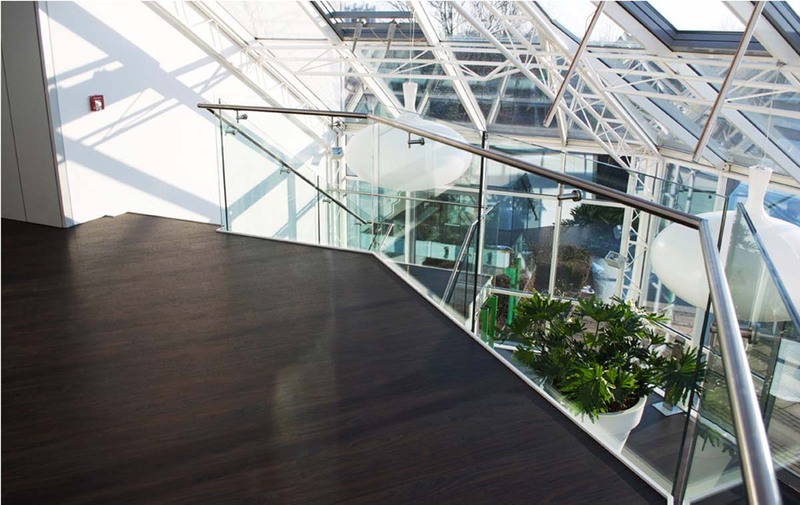 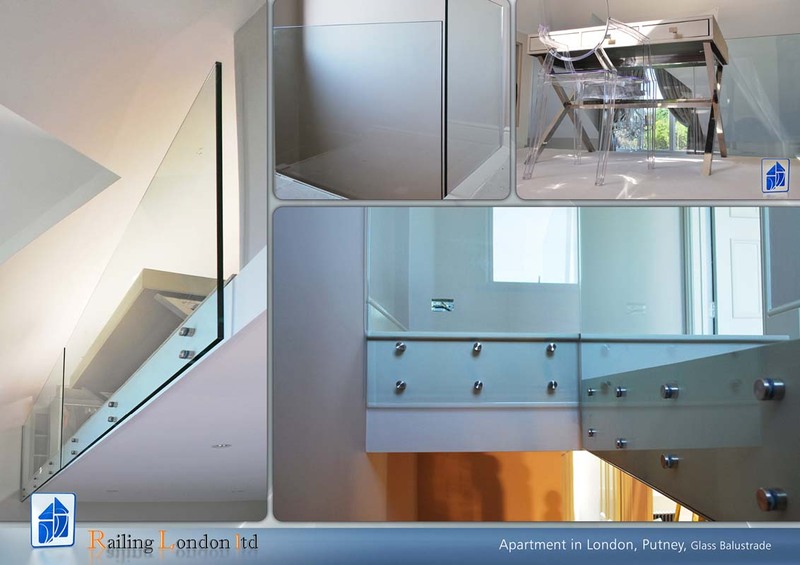 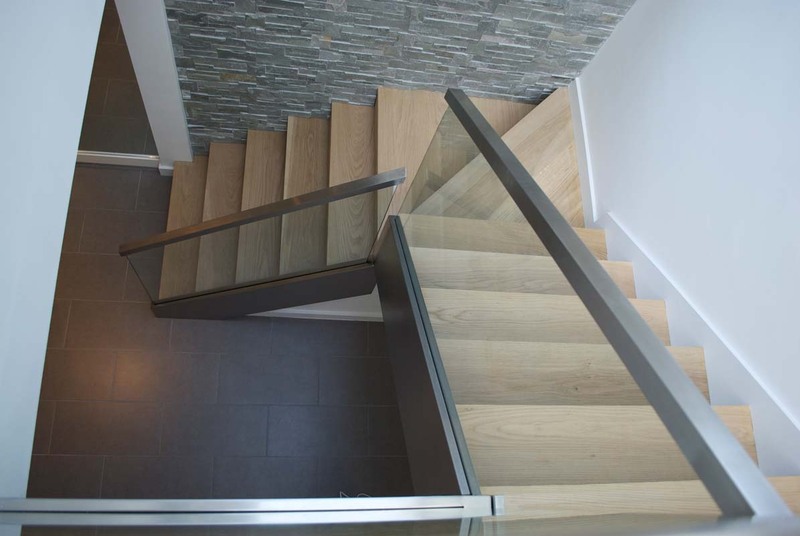 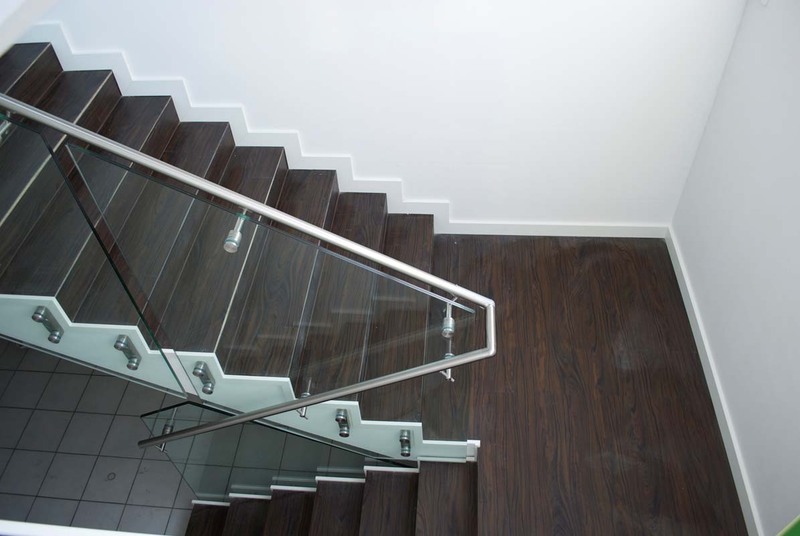 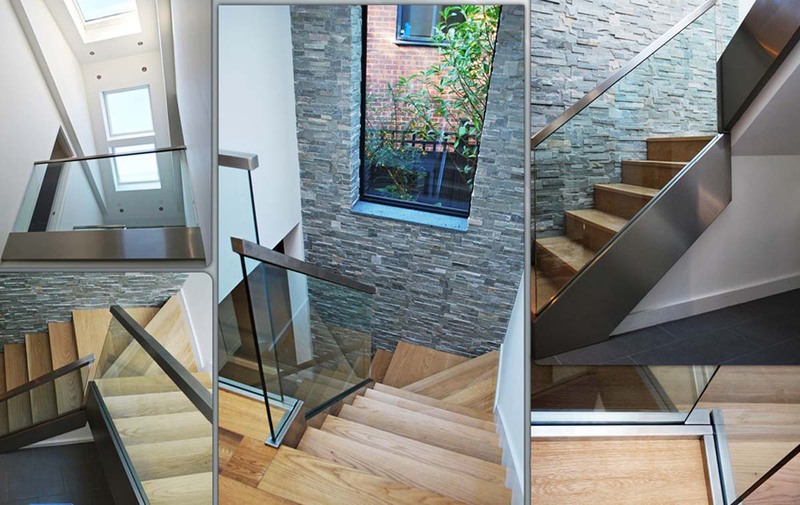 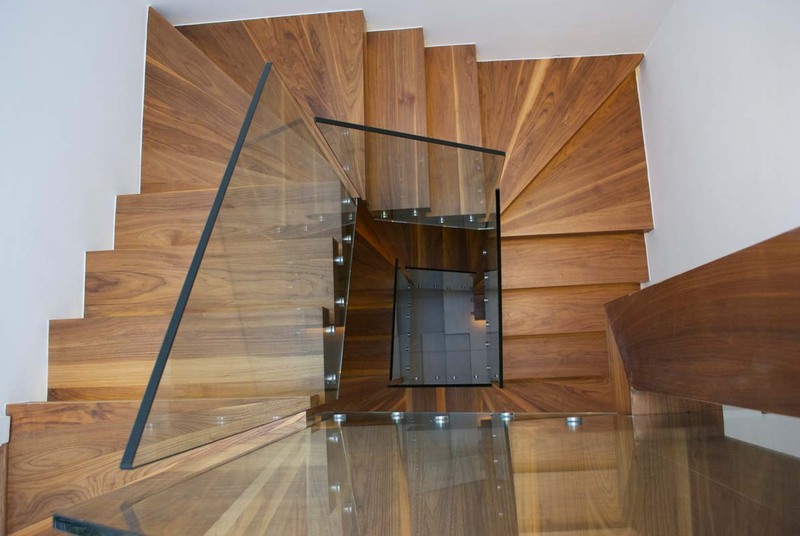 Railing London is one of the UK’s leading specialists in stairs, railings, balustrades, and various other related products. 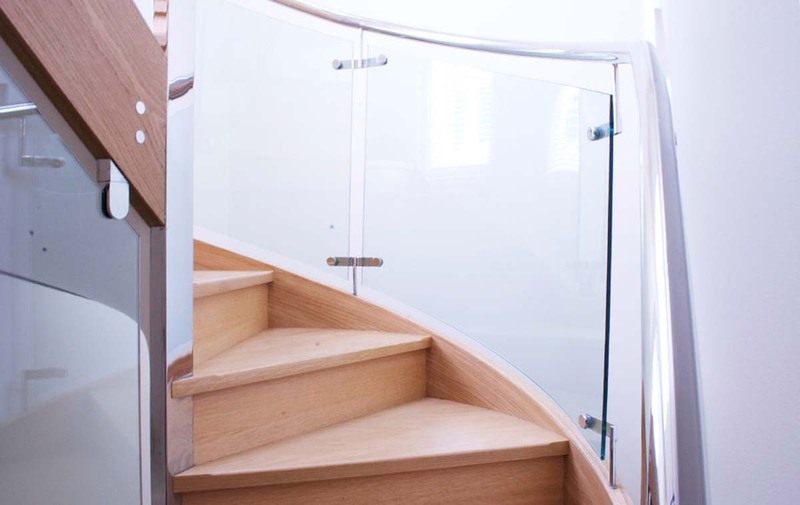 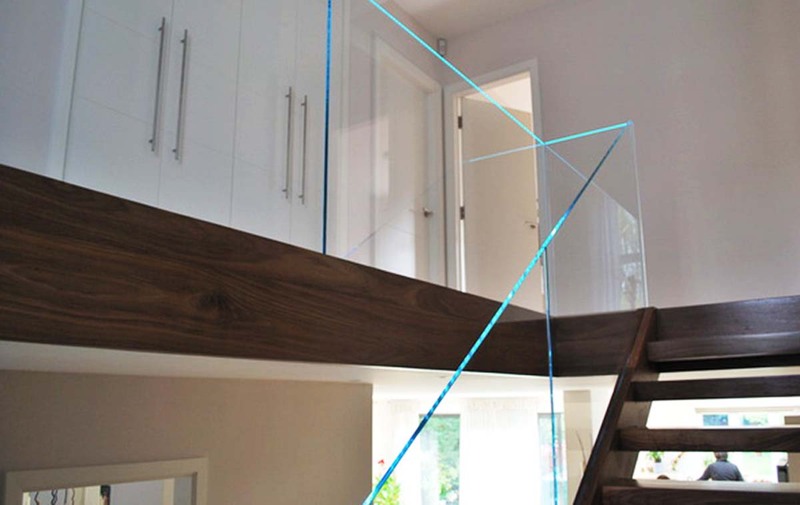 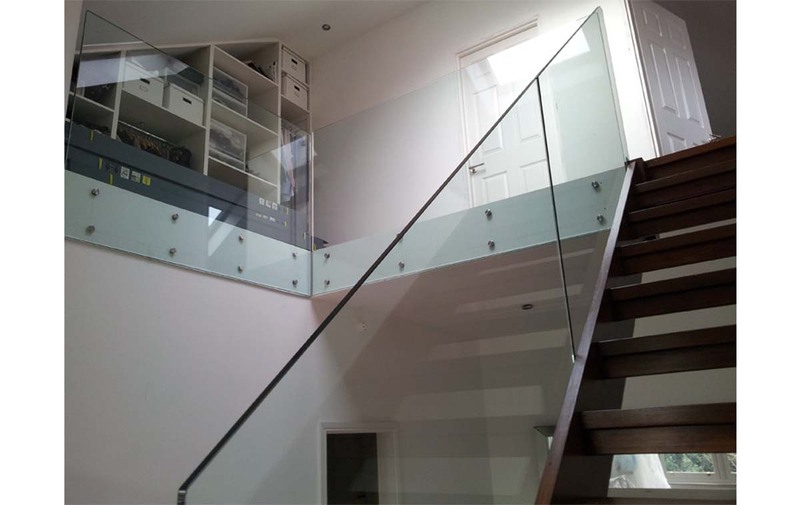 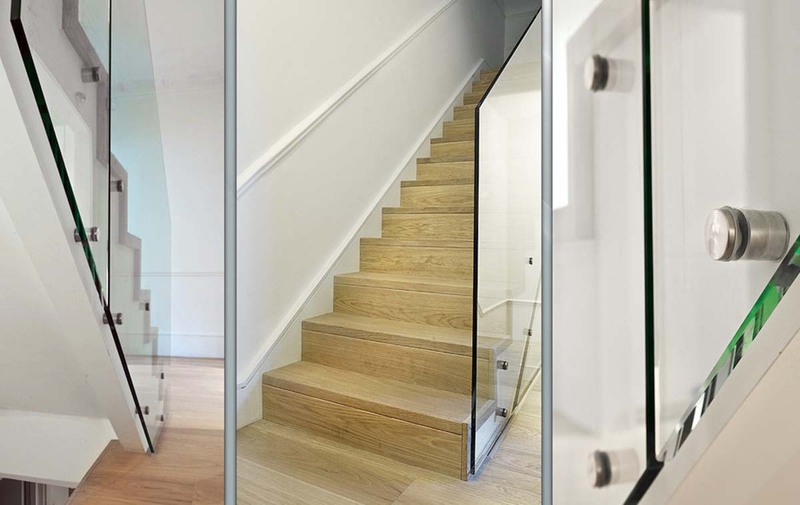 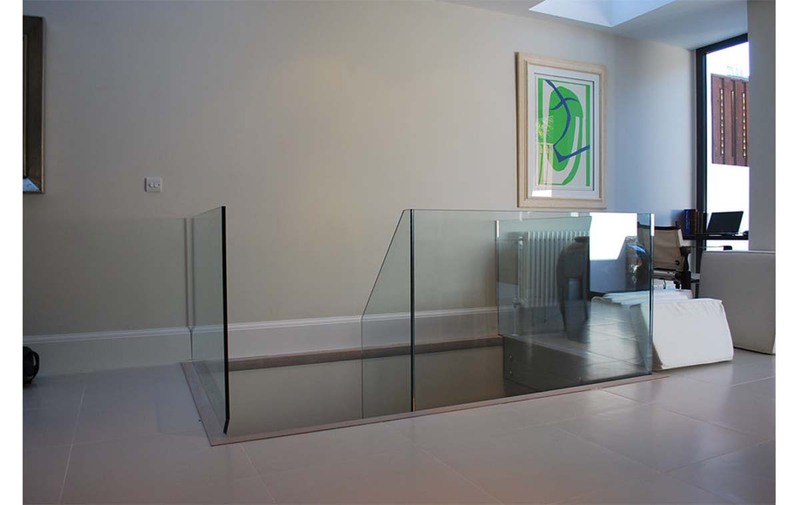 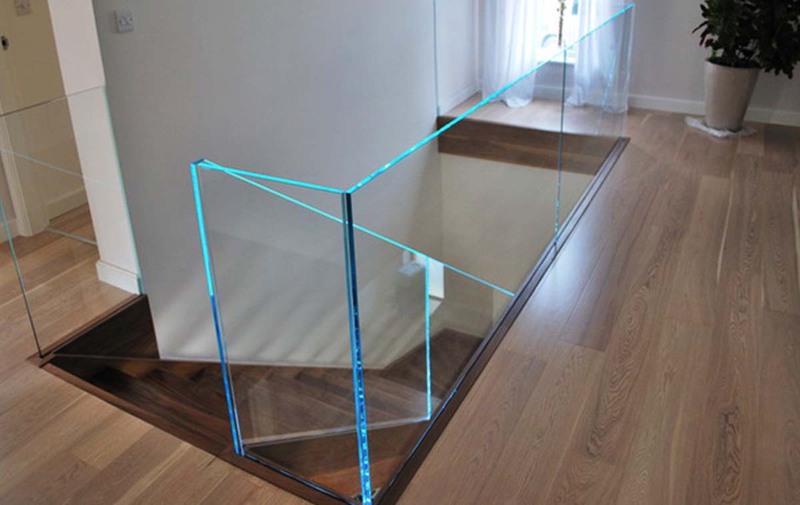 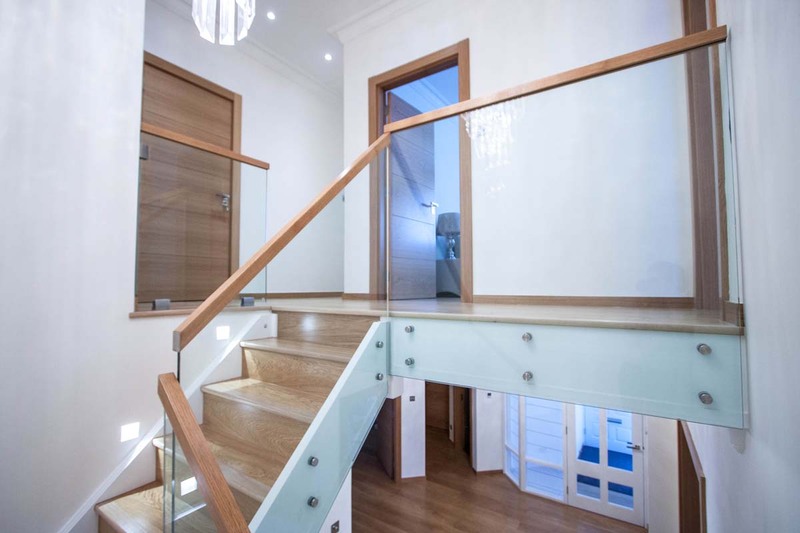 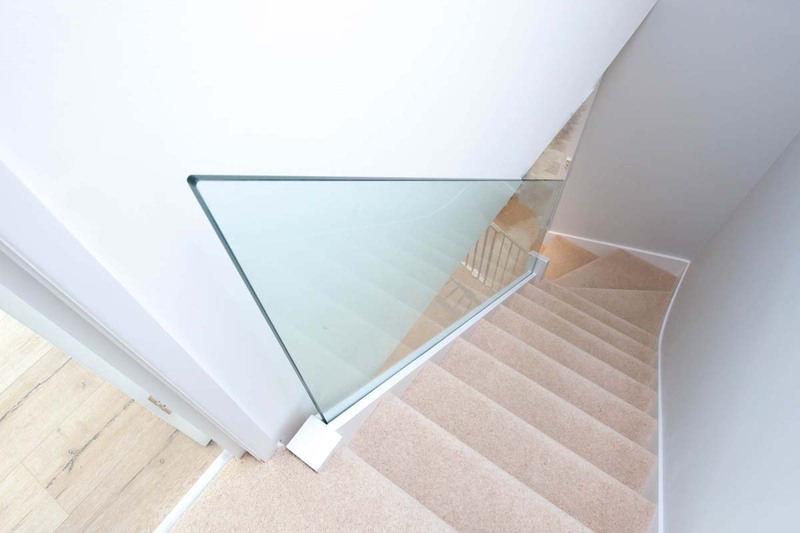 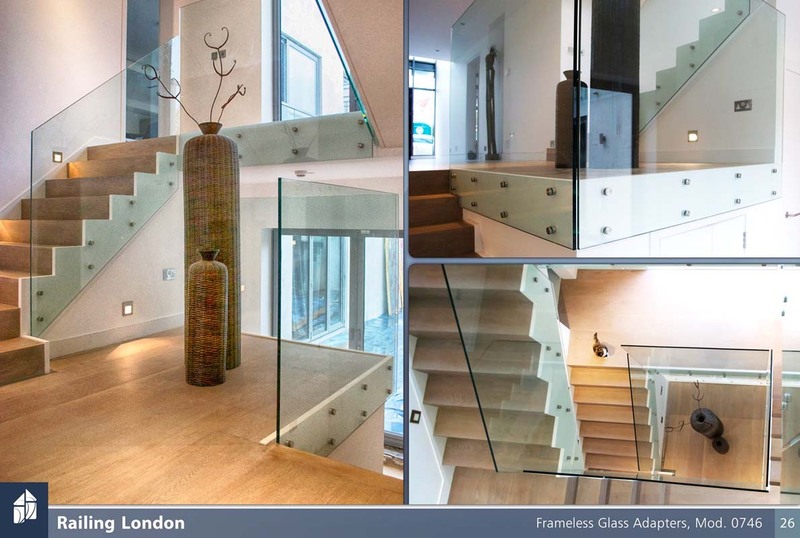 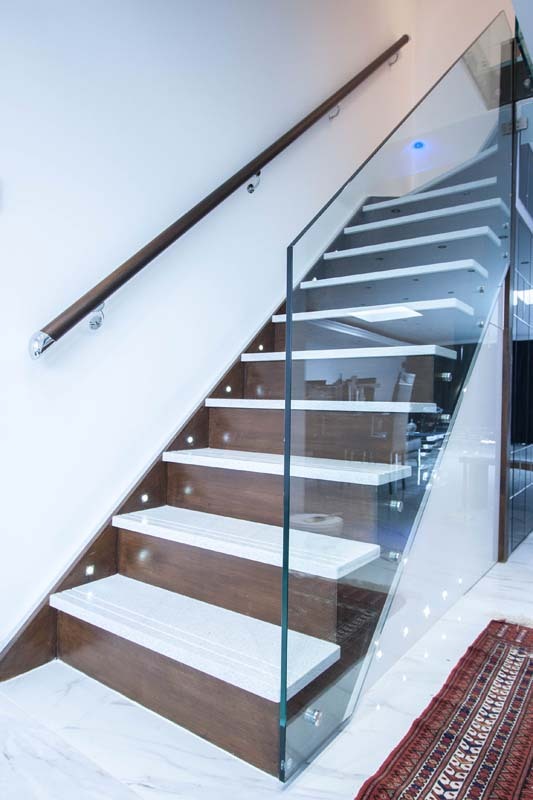 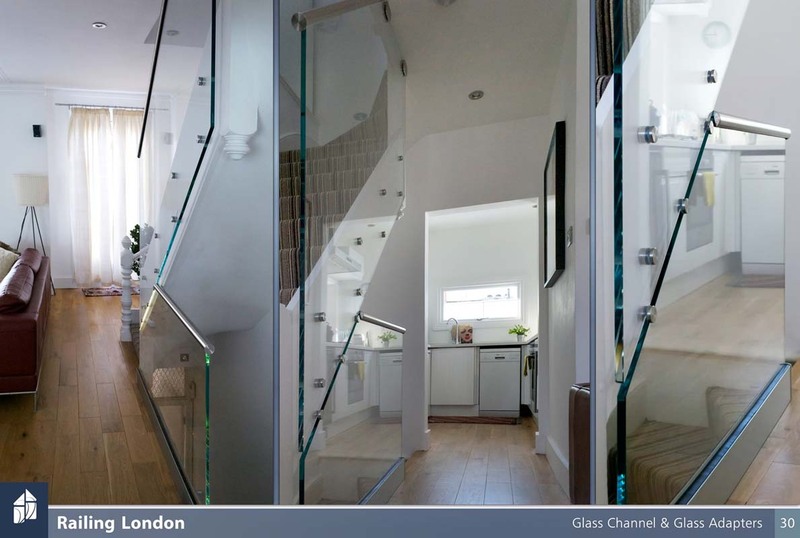 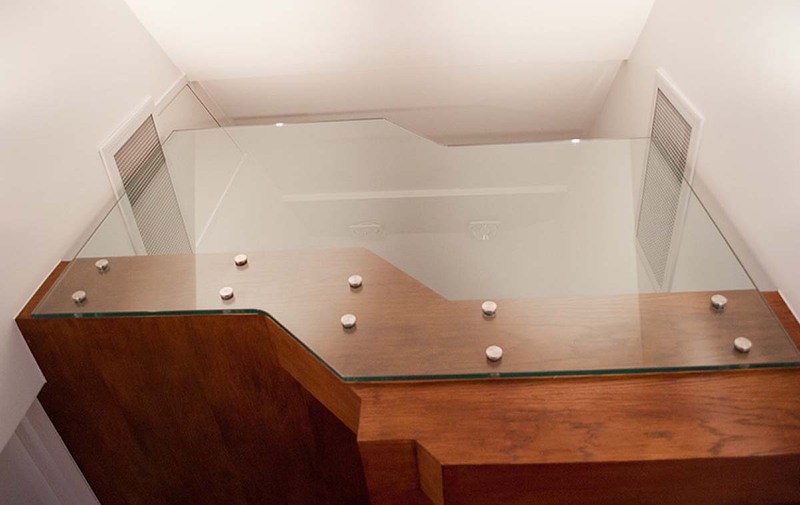 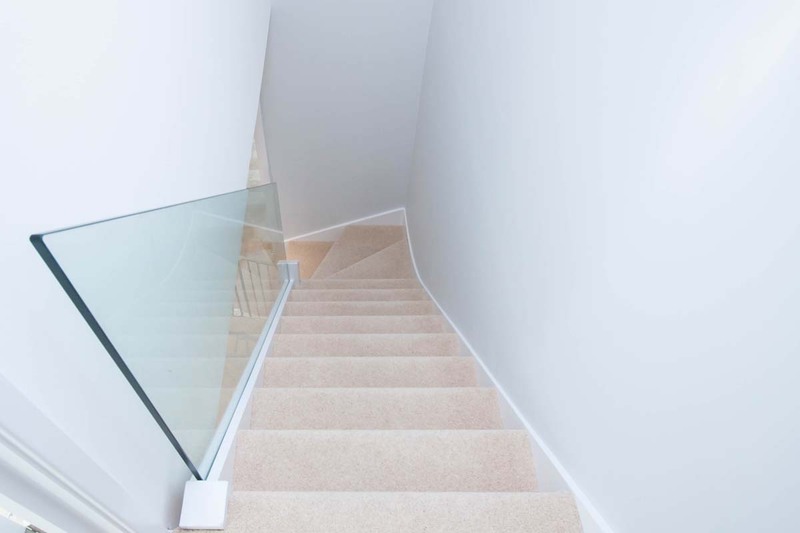 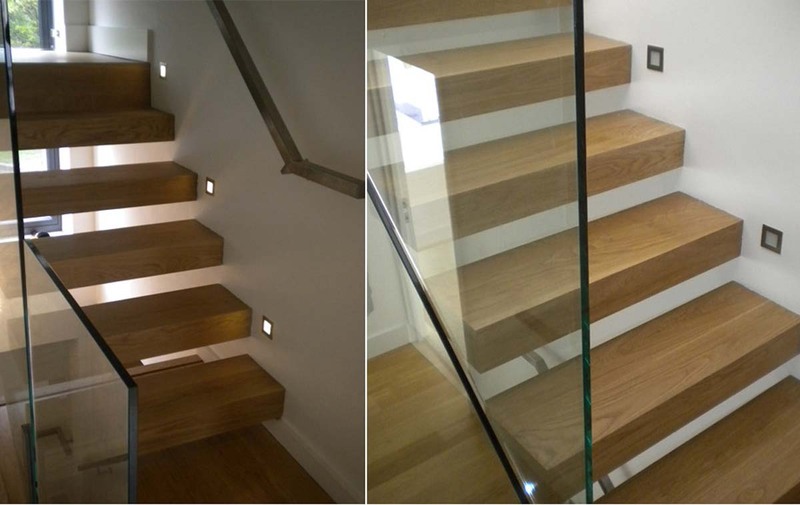 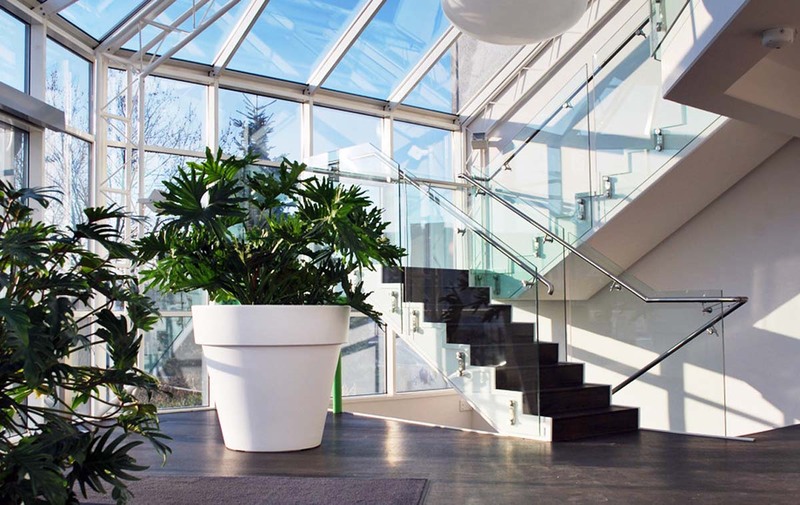 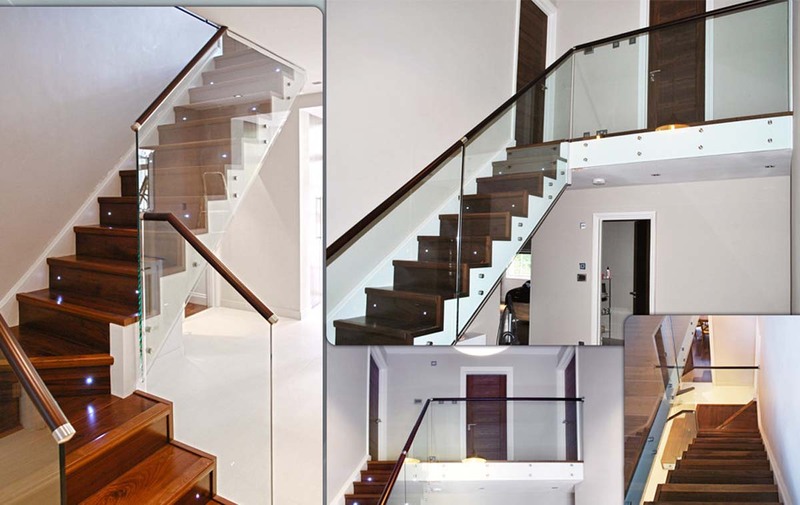 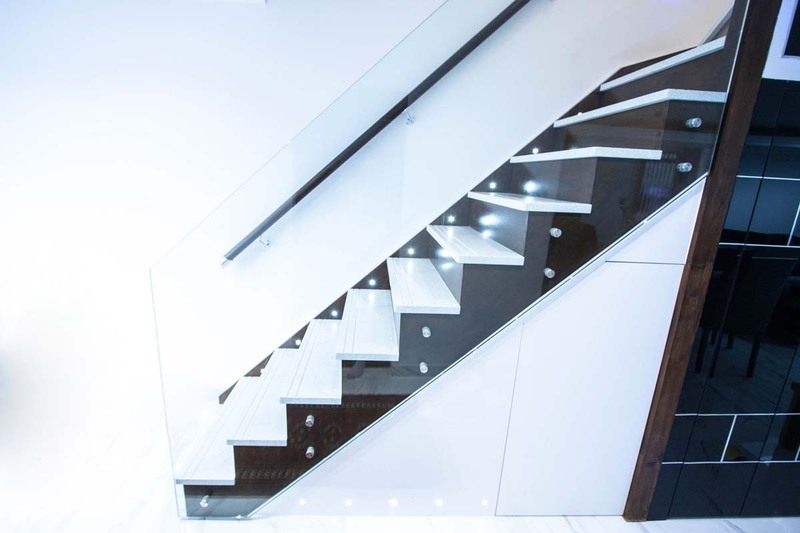 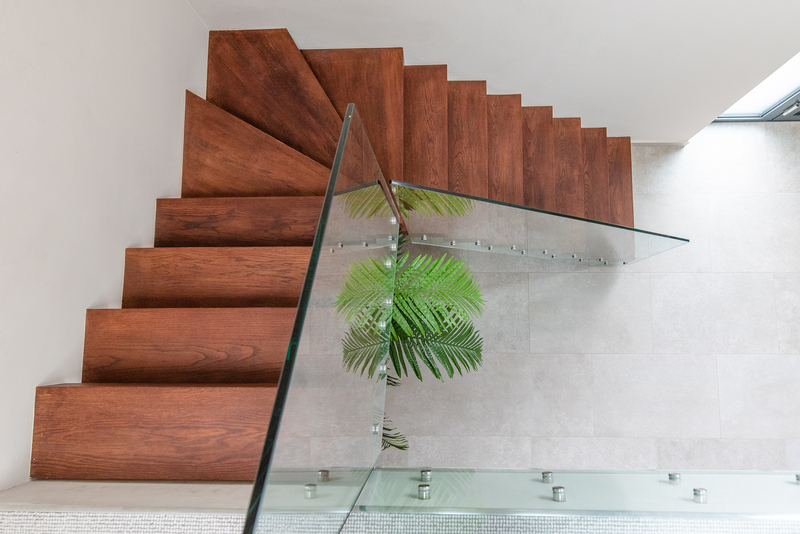 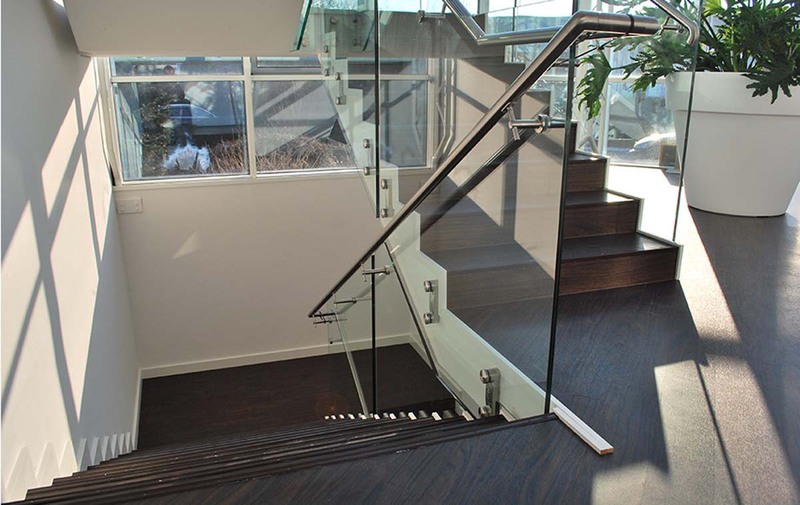 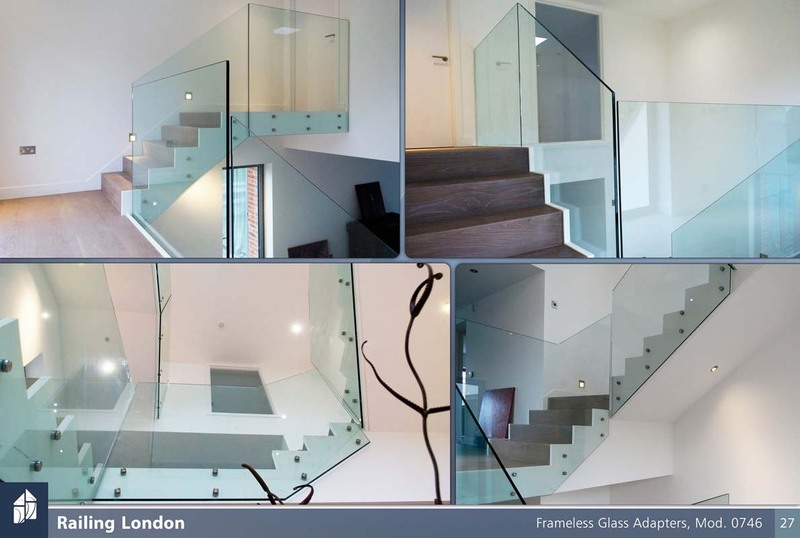 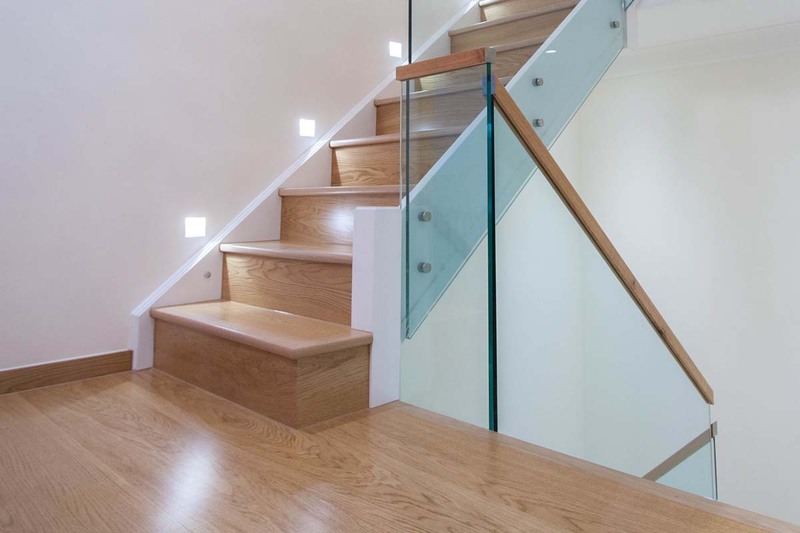 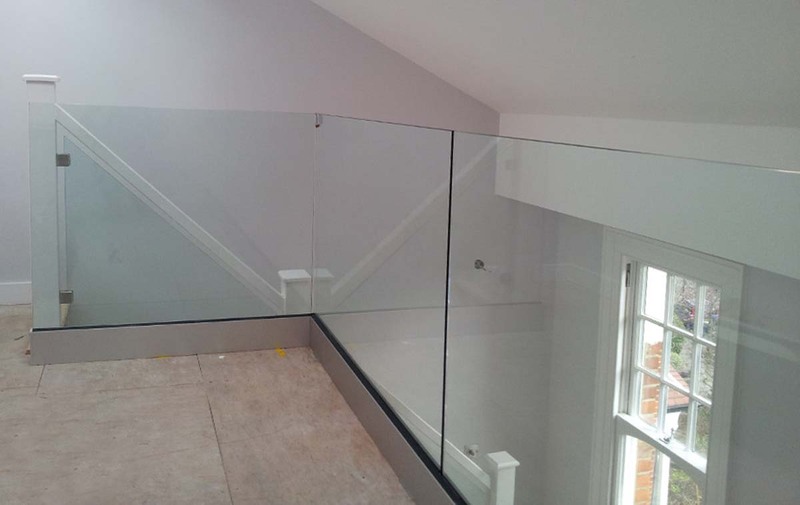 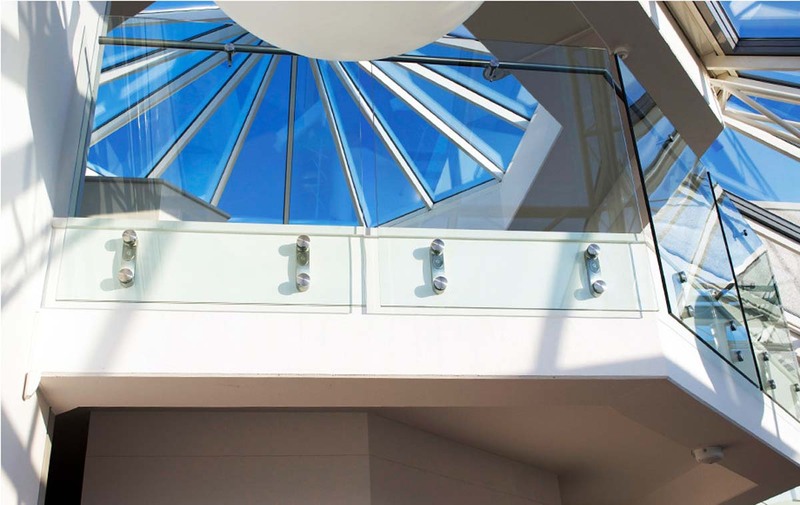 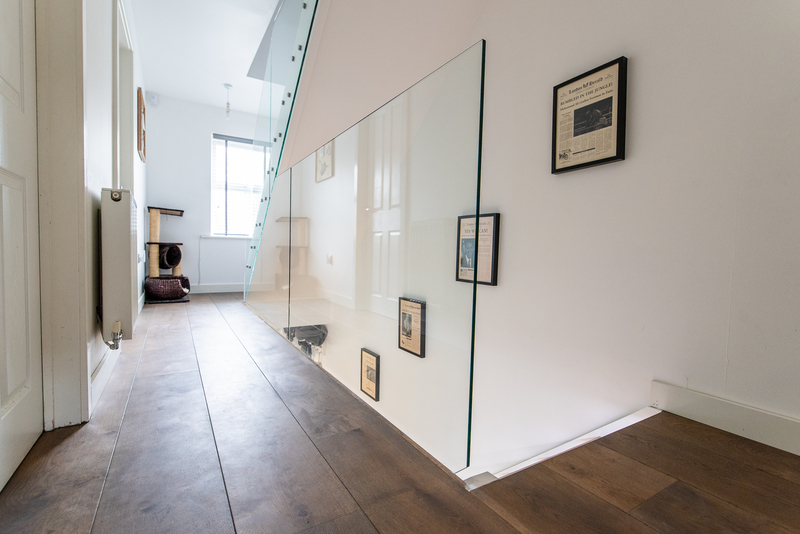 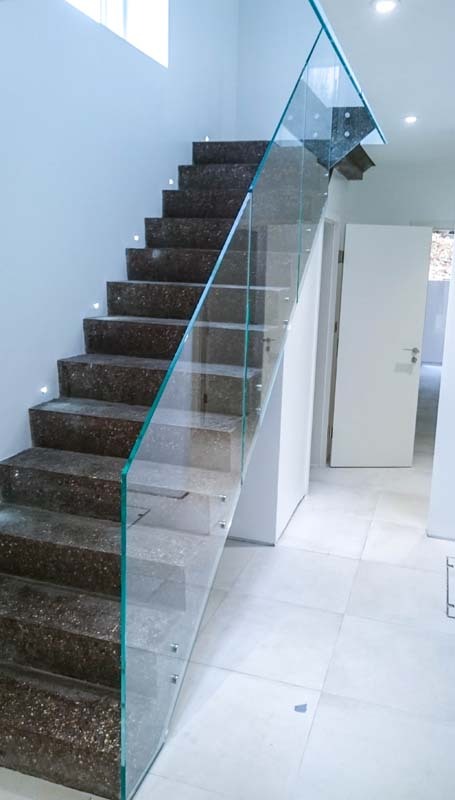 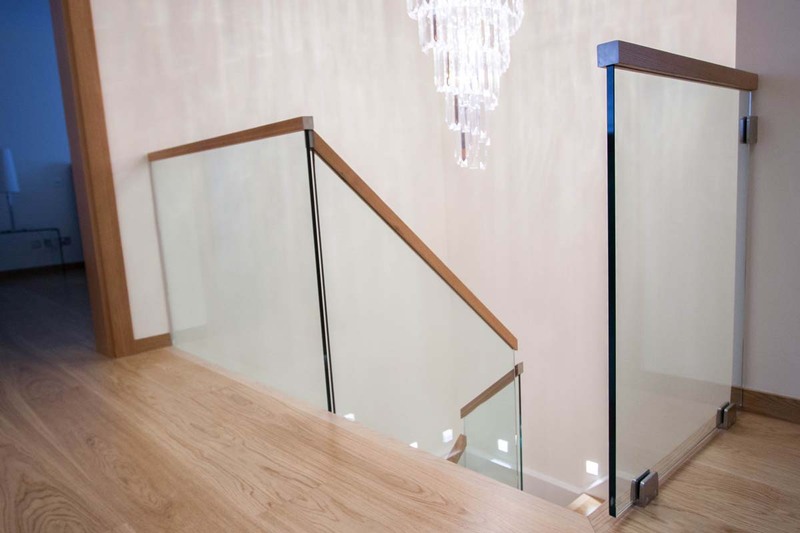 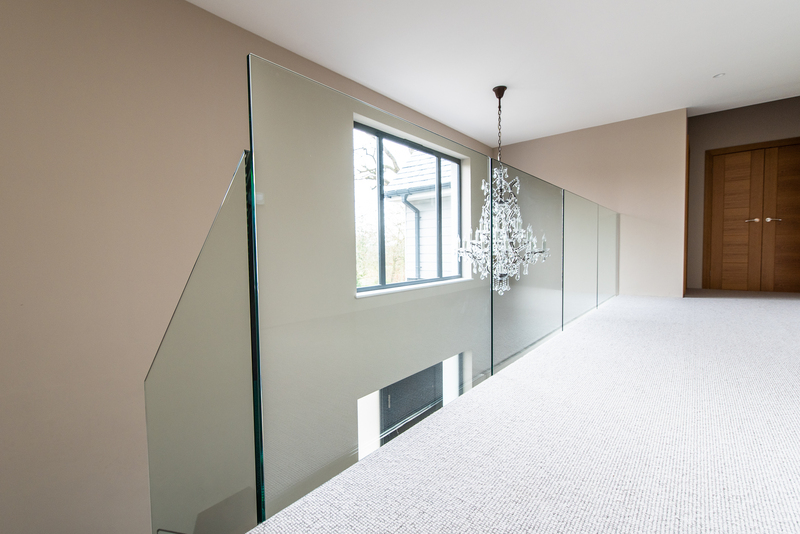 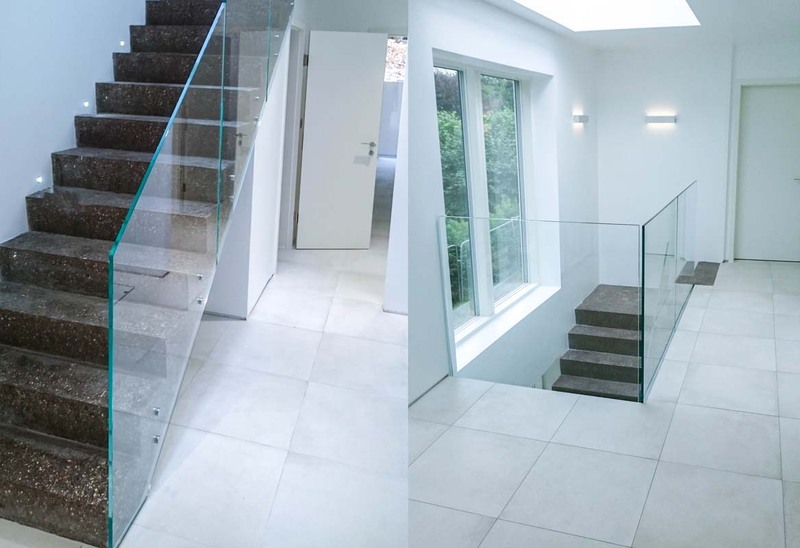 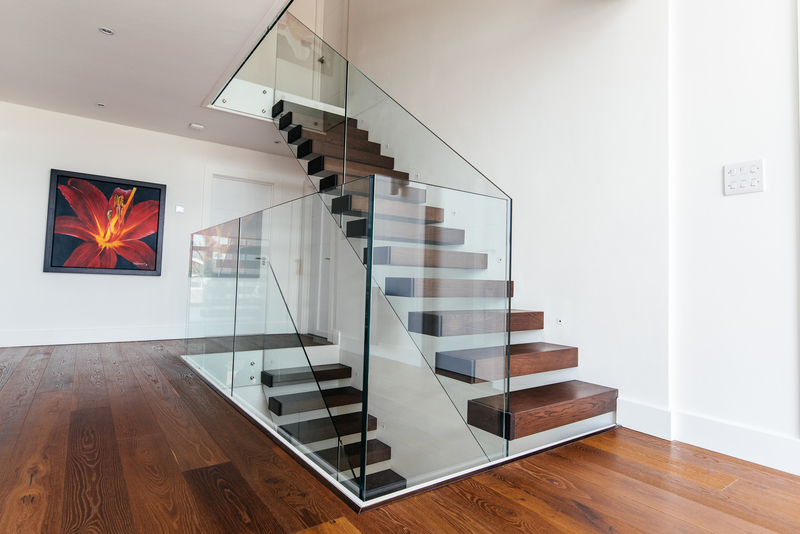 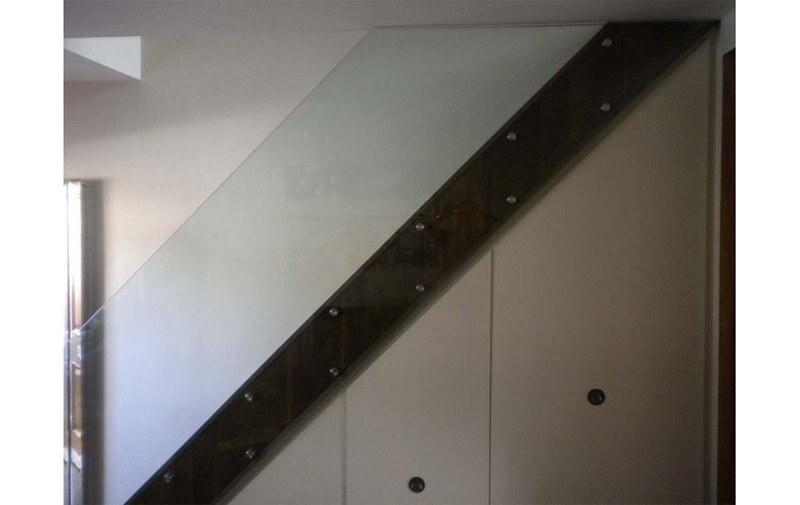 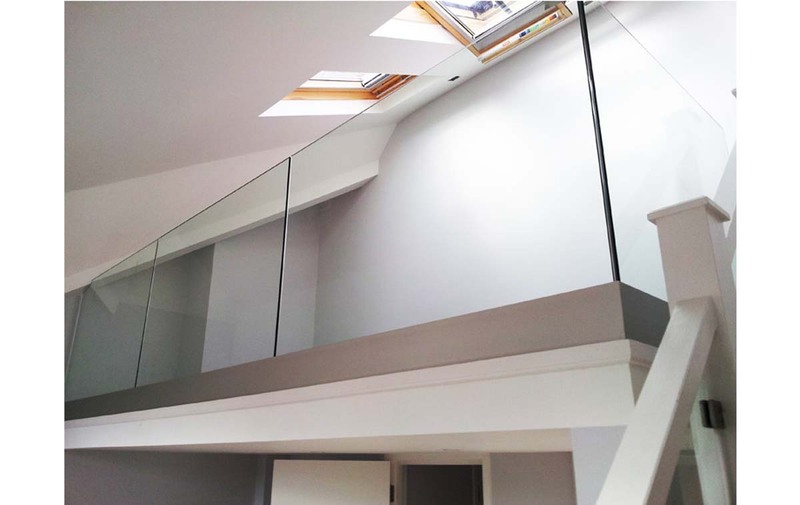 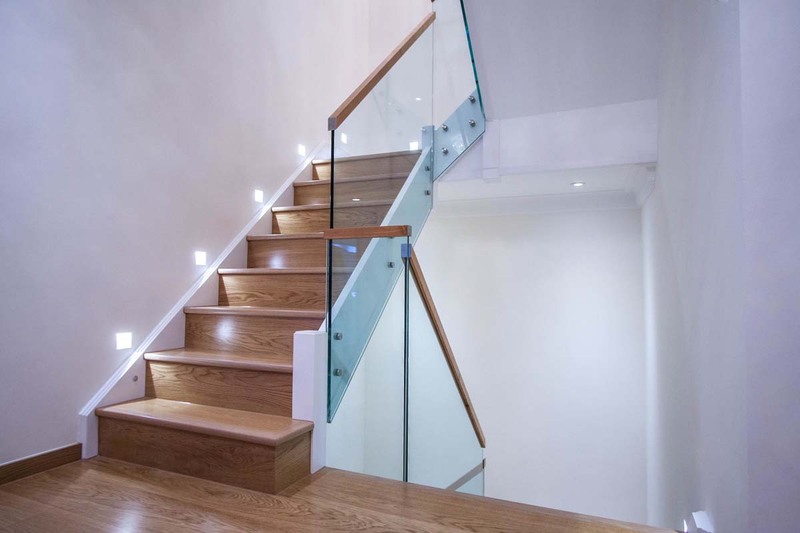 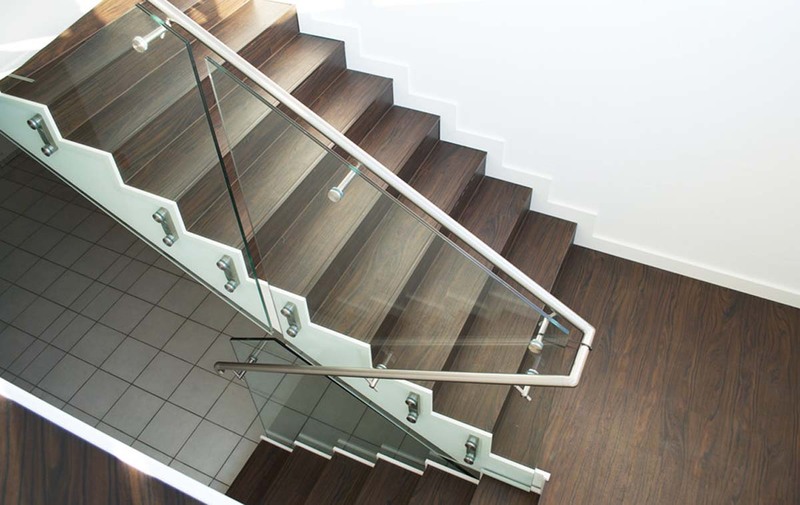 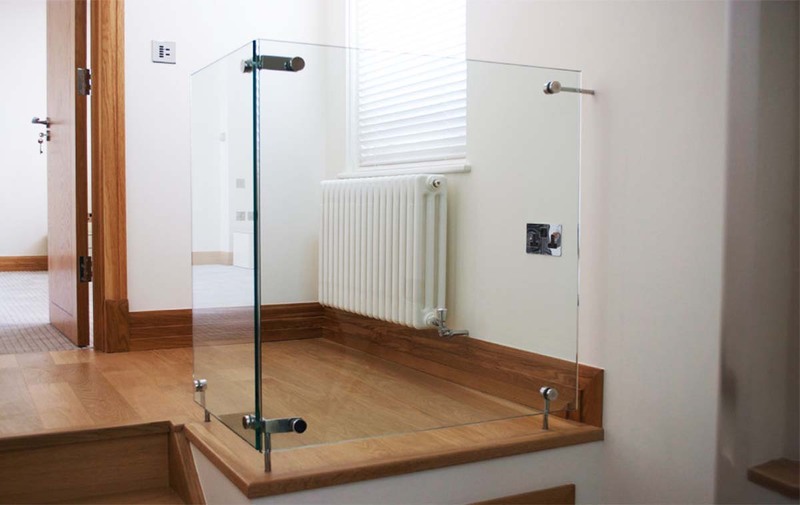 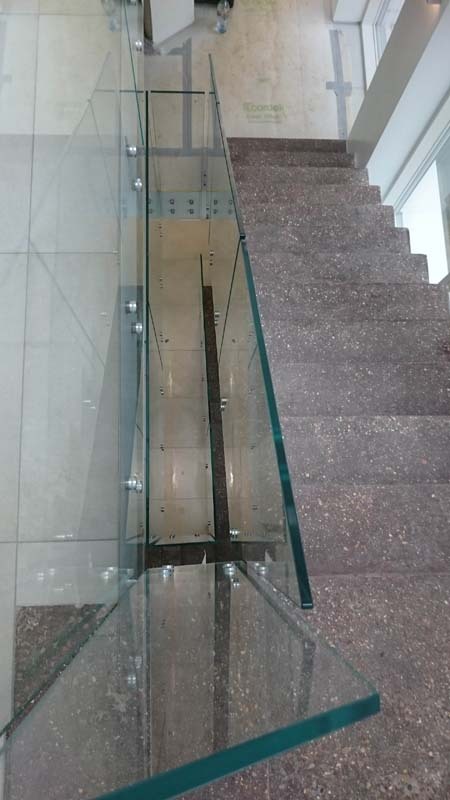 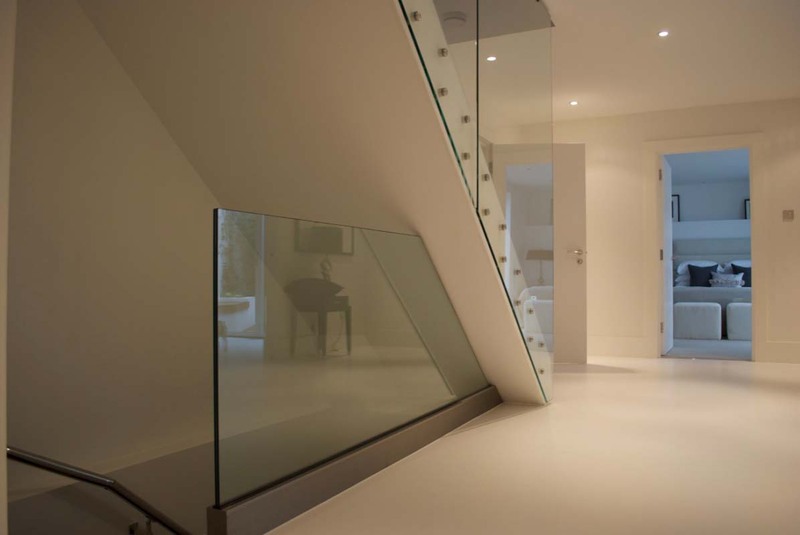 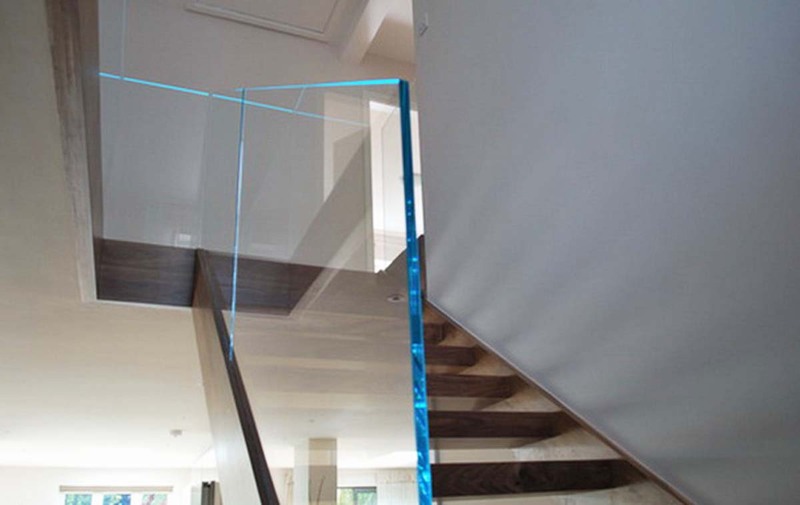 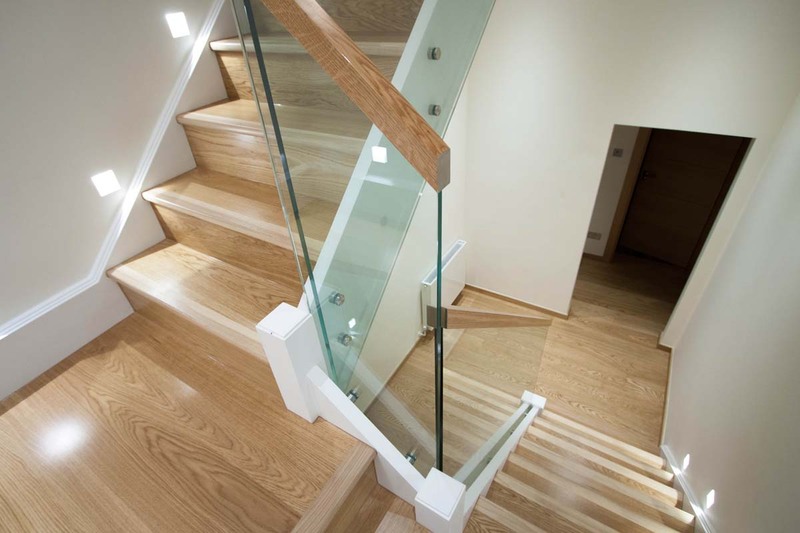 Made from the finest glass and fixing components on the market, our frameless balustrades are a guaranteed quality that will never fail you. 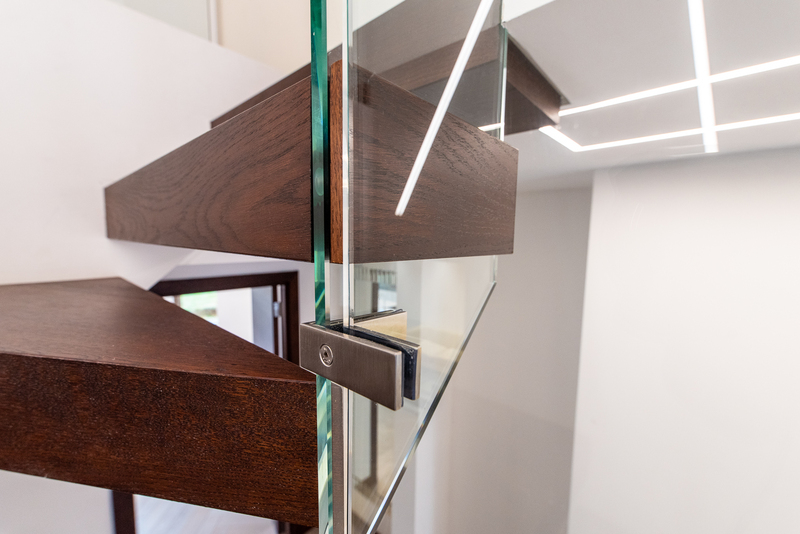 Thanks to our rich experience, we know exactly what will meet the Building Regulations and won’t disappoint neither in look, nor in the safety they offer. 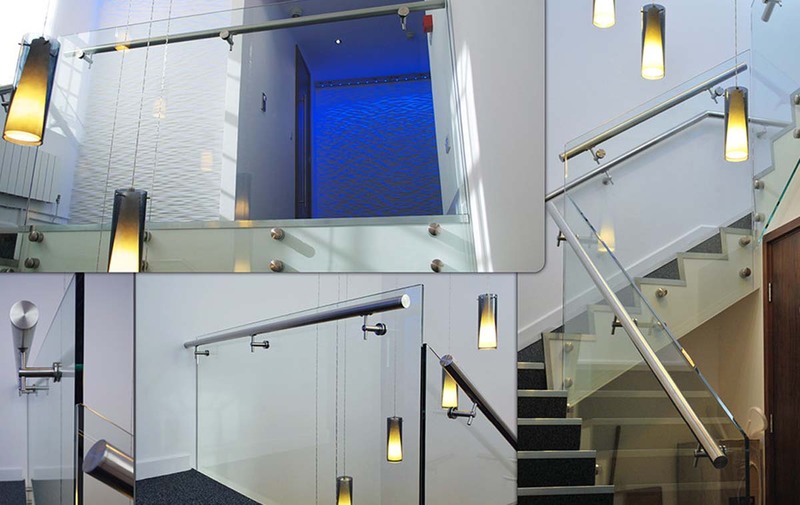 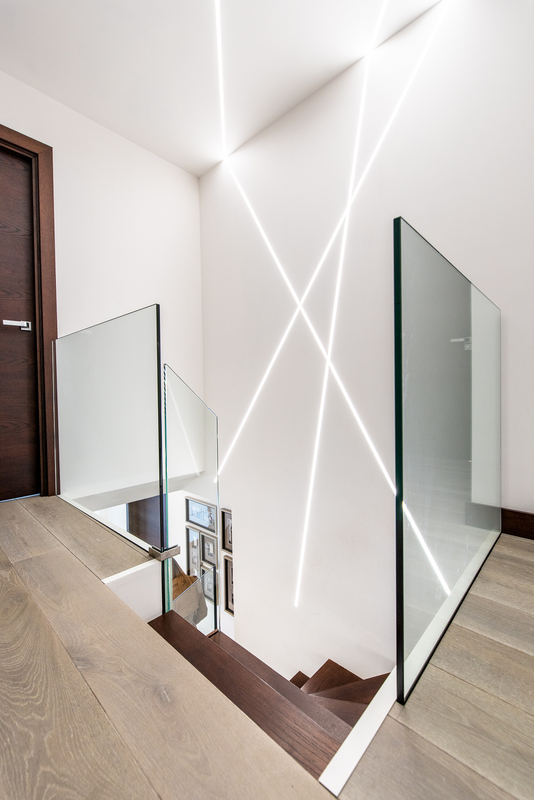 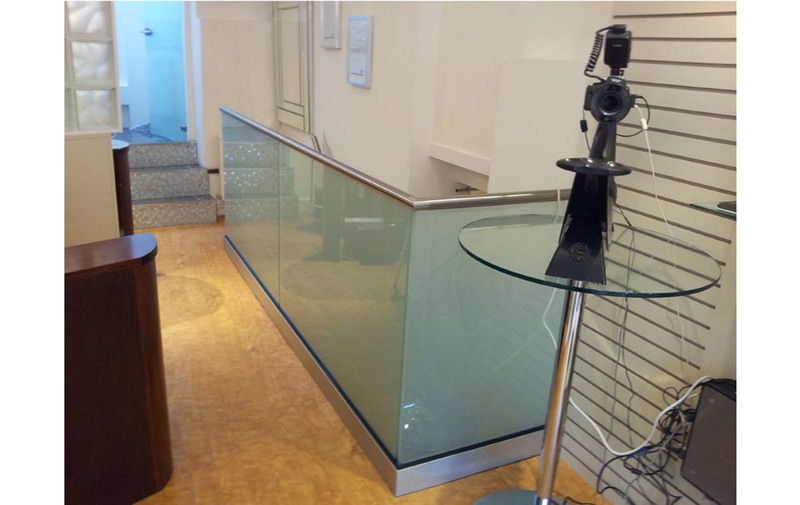 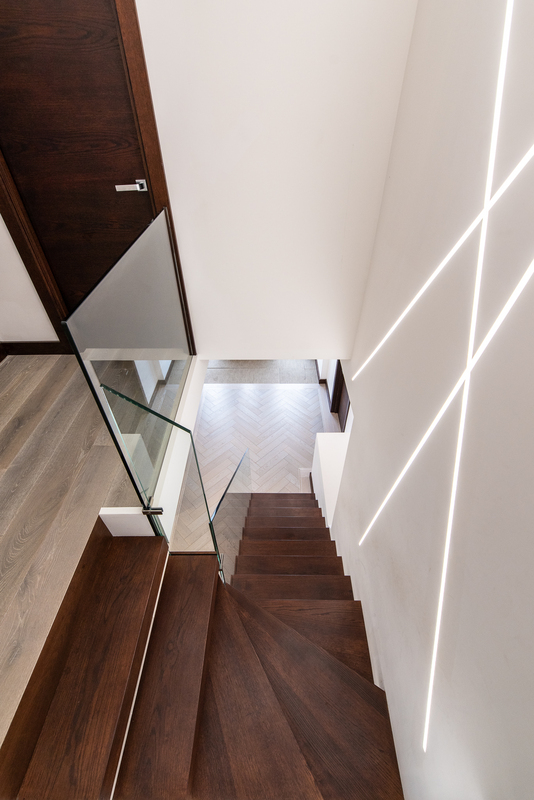 Don’t forget to ask about additional components such as cap rail, glass or wall mounted handrail, LED lights or glass fixing covers.